« robbyedwards: @jfloyd I hear bacon makes everything better. 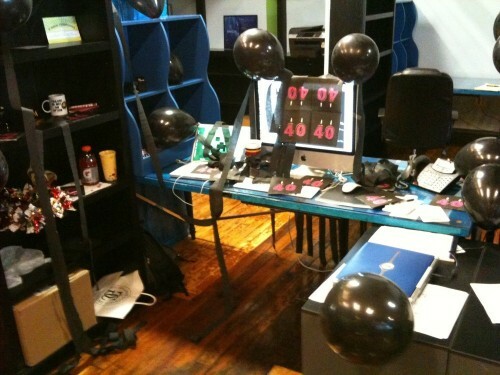 My coworkers had a little birthday surprise for me this morning. This entry was posted on March 7, 2011 at 11:25 am and filed under birthday, bluegill, me, office, robby.